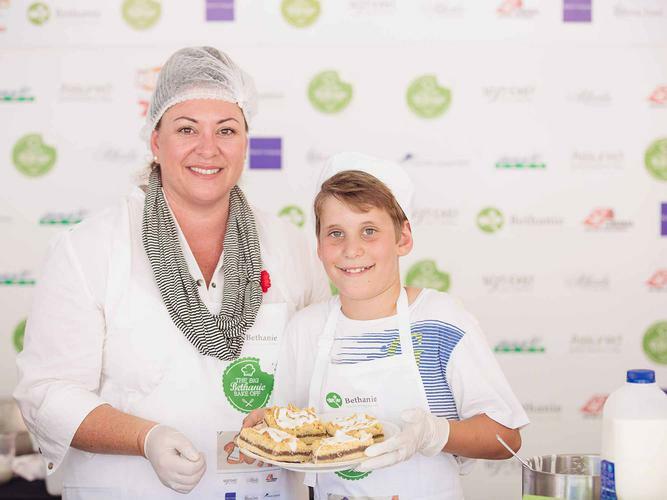 Over the next few weeks, Western Australian school children are encouraged to talk to their grandparents and older relatives, discover their favourite recipe and enter the Big Bethanie Bake Off. Now in its third year, the Big Bethanie Bake Off aims to encourage intergenerational activities and keep Bethanie residents connected to their local community. The competition is open to school children and Bethanie residents. Participants enter their family recipe and the history behind the recipe online, and the finalists compete in a live bake off at the ‘Have a Go Day’ on Wednesday 9 November 2016. Winners will receive a variety of prizes and the winning recipes will be included in a special recipe booklet along with some celebrities’ stories and family recipes. Organisers say the event not only creates an opportunity for Bethanie clients to reminisce and relive the wonderful memories that arise while searching for their favourite recipe, it is also a great opportunity for Bethanie to help close the ever-increasing intergenerational gap between seniors and youngsters. “It is encouraging people to have conversations; there is always a story connected to a recipe and the story can be enlightening,” says a spokesperson. Winner of last year’s ‘Best Kid’ recipe, Molly Urwin from John XXIII College said her favourite part of the event was the opportunity to cook with her dad and to share their family recipe with the audience and judges. Last year the event attracted over 60 entrants, and this year organisers are hoping for more. 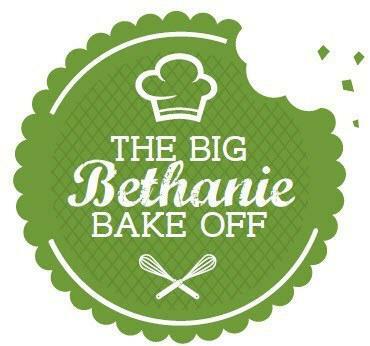 Entries for the Big Bethanie Bake Off close 5pm, Friday 7 October 2016. For further information on please contact Bethanie on 131 151.